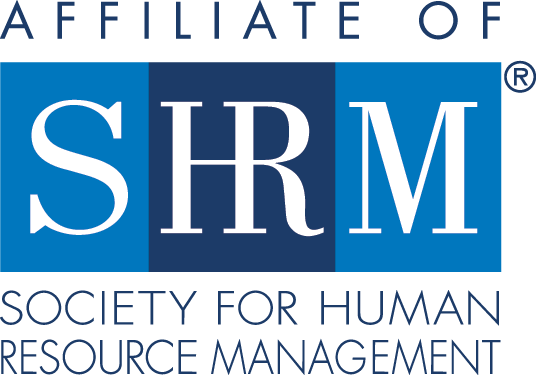 SHRM-Atlanta’s Symposium is an information packed one-day educational event held on August 21, 2018 at the Infinite Energy Center. The Symposium draws attendees from throughout the greater Atlanta area and features several different content tracks. HR professionals gather to explore the latest and greatest in HR innovations, products and services from our Resource Partner Showcase during breaks and dedicated networking time. Sponsors enjoy interacting with HR professionals throughout the day, with breaks built into the schedule and incentives to visit each exhibit. Click HERE to download a copy of our Symposium Prospectus. Looking for a paper form? You may also fill out this easy paper registration form and return to Jackie Choice at jchoice@shrmatlanta.org to register. Already signed up? Check out the Exhibitor Welcome Kit for IMPORTANT next steps.